I am Sarah I am a lover of nature, especially flowers, and photography. I have my images professionally printed to give a really high quality greetings card. 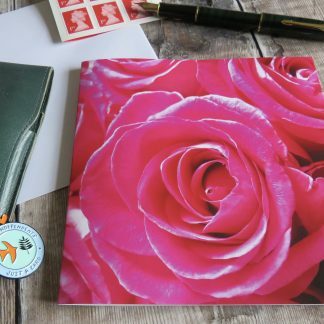 As a nature lover I am also keen to do what I can to help reduce my impact on the planet and so I send the cards out in recyclable paper bags instead of the usual cellophane sleeves. You can have your cards with cello bags if you wish simply pop a comment in when you buy, but please consider saying no to plastics. I am working on a plastic free solution for my prints and canvases as well as working on sourcing biodegradable cello-bags. I hope you like what you see.